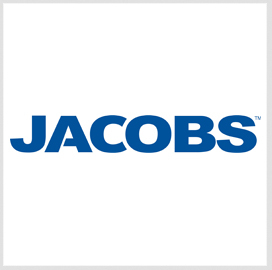 Jacobs Engineering Group has won a five-year contract to provide piping, mechanical and other turnaround support services for Suncor Energy Services’ facilities in Canada. 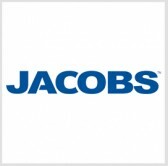 Jacobs said Tuesday it will carry out turnaround work at the energy company’s sites in Wood Buffalo, Alberta, during scheduled outages. Jacobs tapped at least 800 contractors and employees to complete more than 700,000 hours of turnaround work at Suncor’s facilities in 2014.